Online boat renting is a lucrative business and to start it by your own you should use best boat rental script. Lucrative boat ventures have both online boat rental websites and boat rental clubs to generate more revenue for your business. Boat rental website involves many people to get register as a member of the site for accessing boats for specific period. Online boat booking website will be available for 24*7 to spot registrations from global customers. The admin can assign host to manage the boat sales to close bookings and reservation.Admin can fix the commission for host to receive for his closed sales. Admin can maintain overall site activities, bookings, transaction, history and more. If you want to reach out to global audience you should be trust worthy and offer dedicated customer support and service. If you use online boat rental script, then you can avoid major setbacks such as manual update, time consumption, bugs and stress. When you use online rental marketplace it will automate your rental system seamlessly .It ensure the booking done once if its available triggers confirmation or acknowledgment mail to admin ,host, users .They also get notifications about the booking order,payment,deals and offers. Secured payment gateway offers comfort for your global audience to pay their bill in convenient mode. 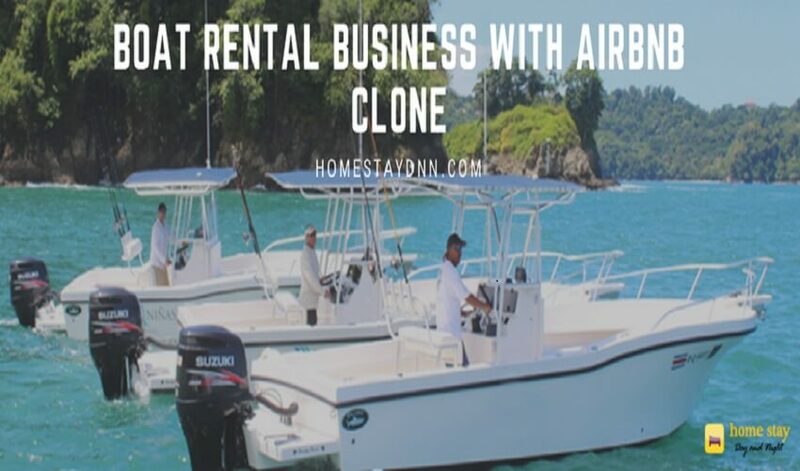 HomestayDNN airbnb clone is a reliable platform to build highly converting boat rental website.  If you are really interested in building boat rental website you are at right place. Talk to us to easily build boat rental website within minutes.